We believe Southwest Lancaster is a residential community of choice that offers a variety of housing options, including high-quality, well-managed rental homes and expanded home ownership opportunities for a full spectrum of household income levels. Establish Relationships with Quality Landlords and Developers in the Neighborhood. Systematically Intervene on Problem Rental Properties. Educate/Support Prospective and Current Homeowners. 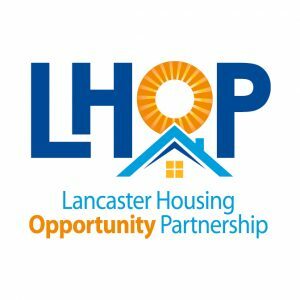 Lancaster Housing Opportunity Partnership offers $7,500 in down payment assistance to individuals to purchase and occupy a home in SoWe. click here for more information or call LHOP’s Homeownership Specialist to see if you qualify at (717) 291-9945. 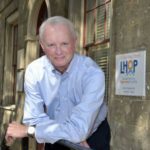 Lancaster Housing Opportunity Partnership’s Home Buyer Course helps prepare participants for the home buying process and the responsibilities of homeownership. This course will help you determine if you’re ready to buy, evaluate your personal credit history, know what to expect at closing, develop and budget a savings plan, plan for life as a homeowner, and decide how much you can afford to pay. click here for more information and to see a class schedule. Lancaster Housing Opportunity Partnership offers low-interest flexible financing to investors interested in purchasing, renovating, and re-selling homes to owner-occupants. Click here for more information or contact Miriam Soto or (717) 291-9945. Housing Equality and Equity Institute at LHOP offers free technical assistance regarding fair housing and landlord-tenant issues by phone or by appointment. Tenants, landlords, property managers, and municipal officials can call 717-291-9945 ext. 107 for more information. Lancaster City Alliance and SoWe are providing matching façade improvement grants for Manor St and condemned properties in SoWe. For program details and to see if you qualify contact Jeremy Young at jyoung@teamlanc.org or (717) 394-0783. In response to parking issues in the Southwest neighborhood, SoWe has hired a consultant to complete a supply and demand parking study as well as a future forecast of parking conditions. For updates on the parking assessment please contact Jake Thorsen at (717)455-3626. 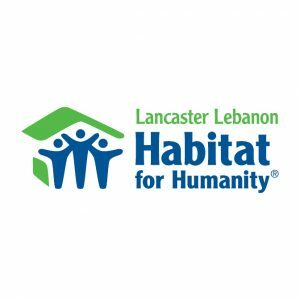 Assistance is available to reduce or eliminate lead hazards in housing for qualified applicants through the City of Lancaster’s Lead Hazards Control Program. 2-1-1 East is a free, confidential, non-emergency, comprehensive informational and referral service that connects Lancaster County residents with health and human services, including child and elder care, food banks, and basic needs. Just dial 2-1-1 to be connected to the great services offered in Lancaster and beyond.